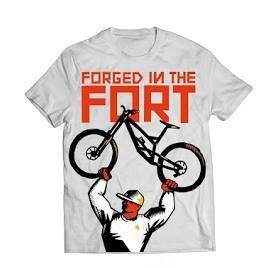 Off Beat Bikes is the official supplier of the UCI Mountain Bike World Cup Fort William t-shirts. They are available to purchase in store. 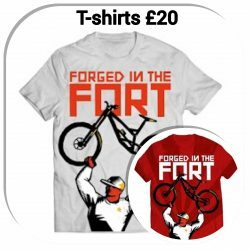 They are available in small, medium, large and extra large in both grey and red and cost £20. Find out more about the World Cup Mountain Bike event on the official website here.